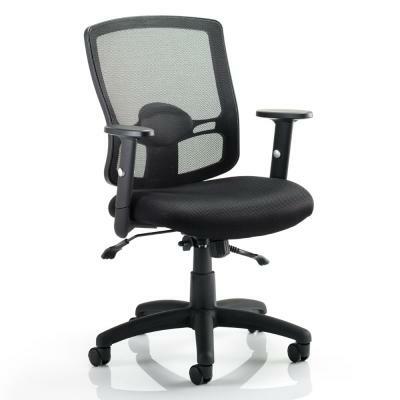 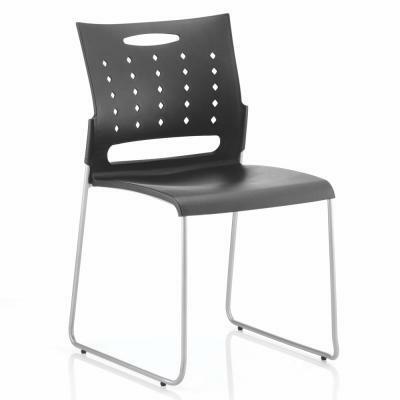 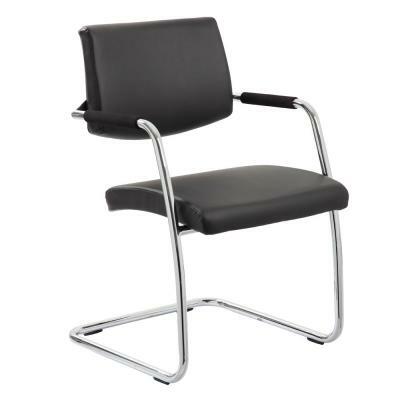 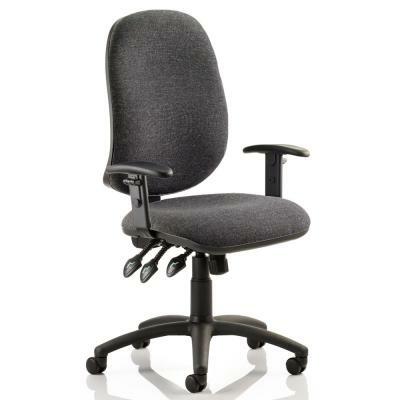 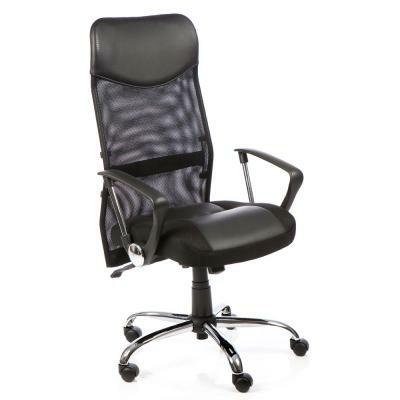 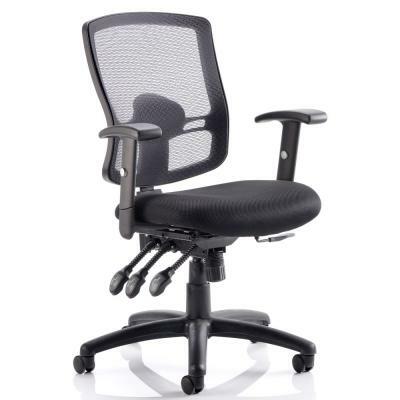 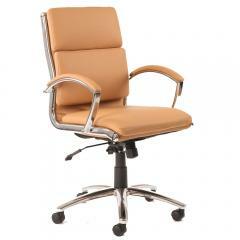 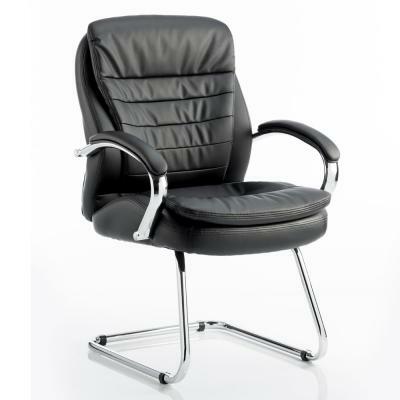 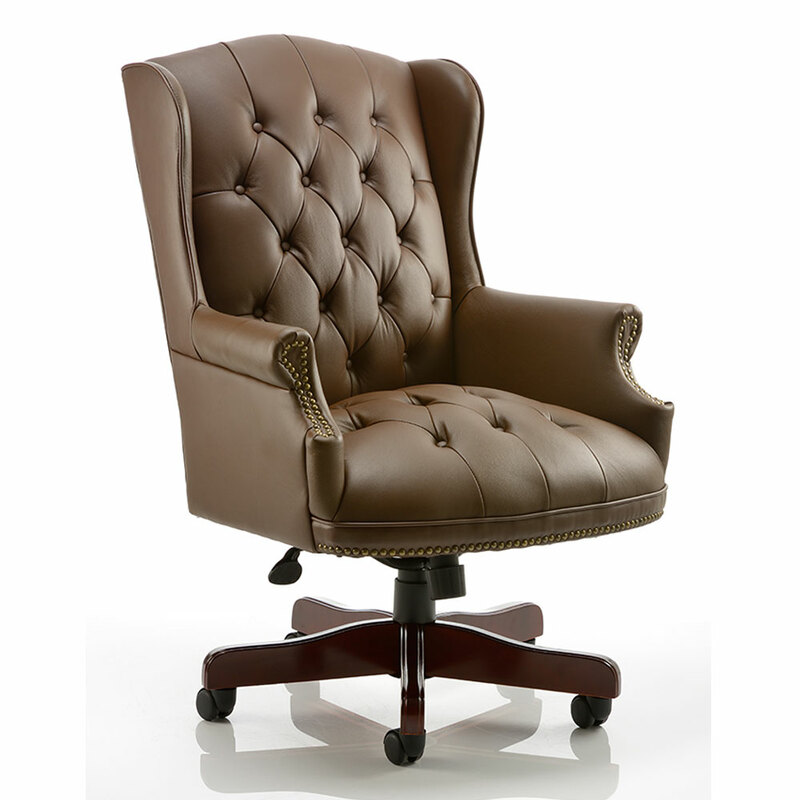 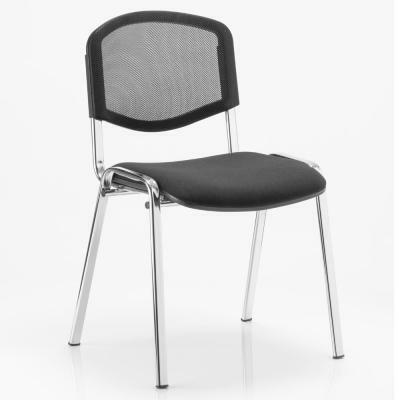 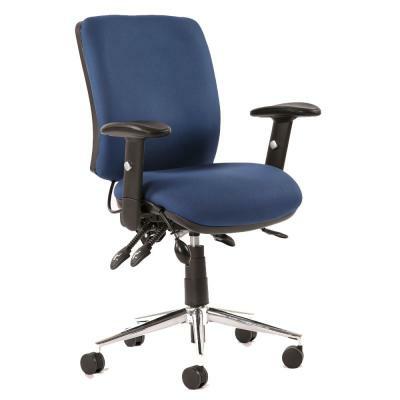 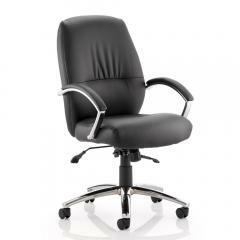 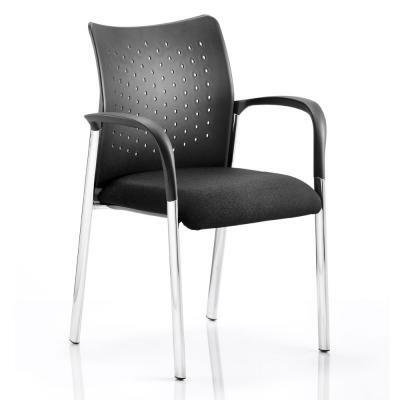 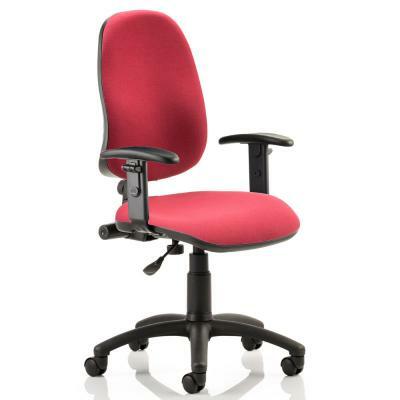 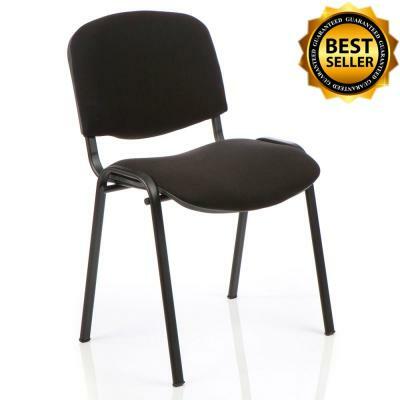 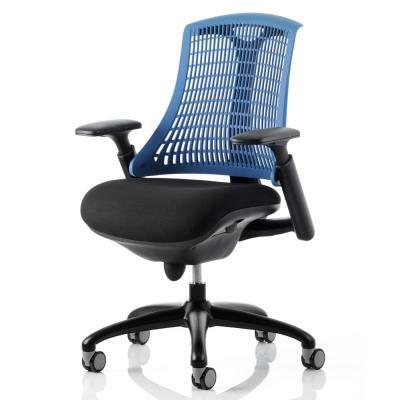 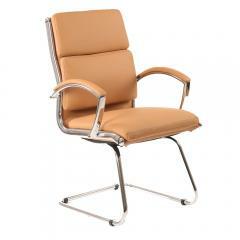 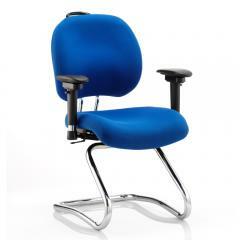 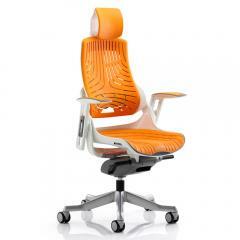 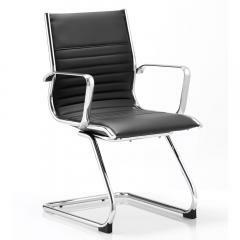 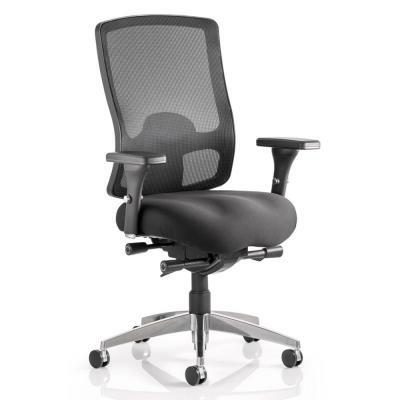 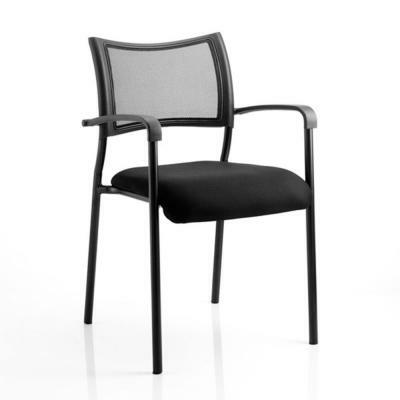 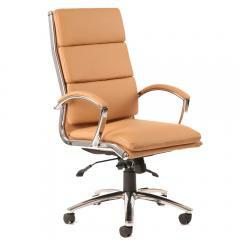 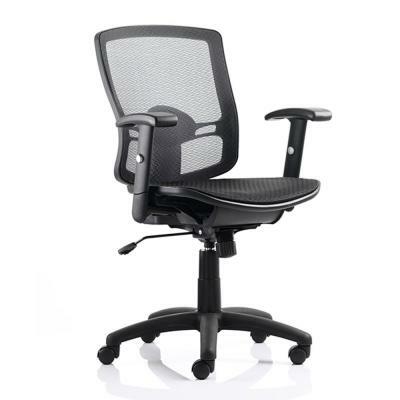 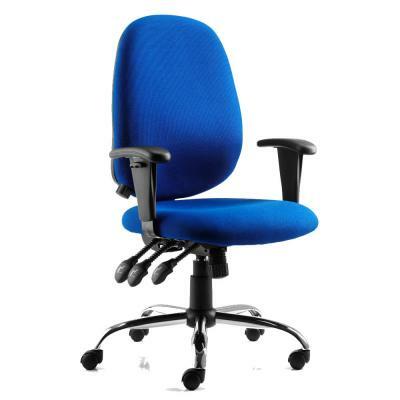 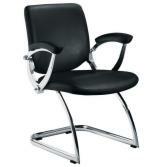 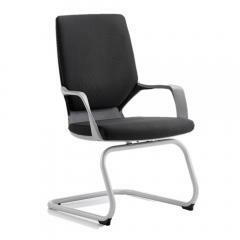 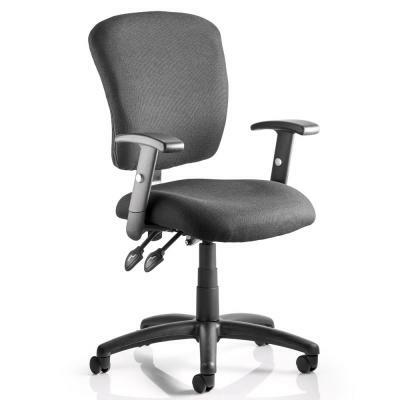 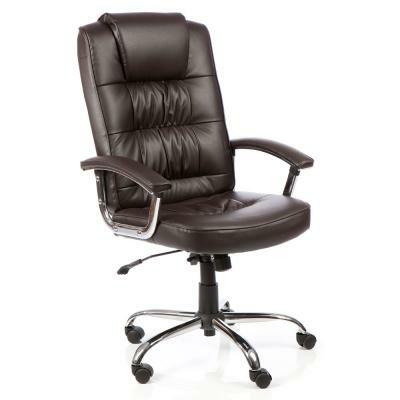 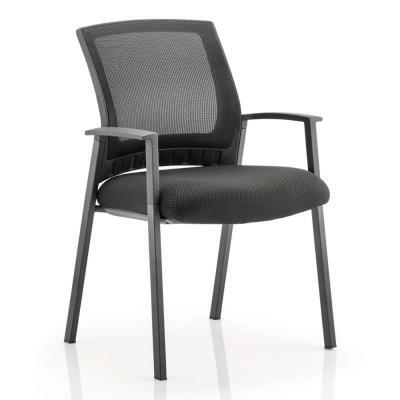 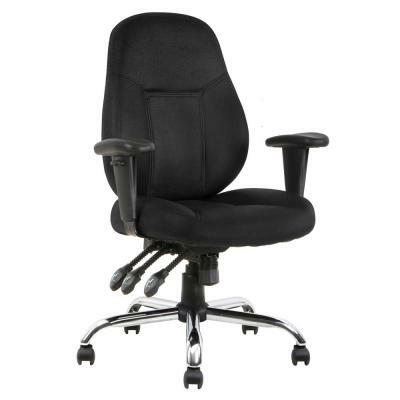 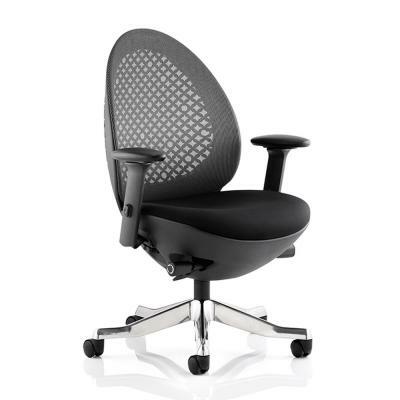 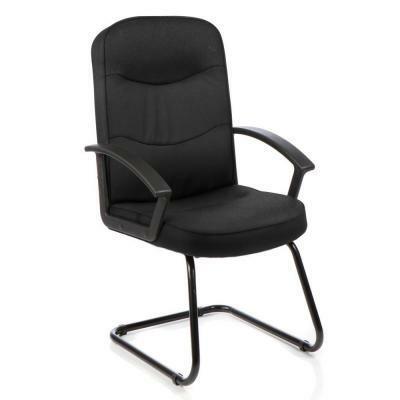 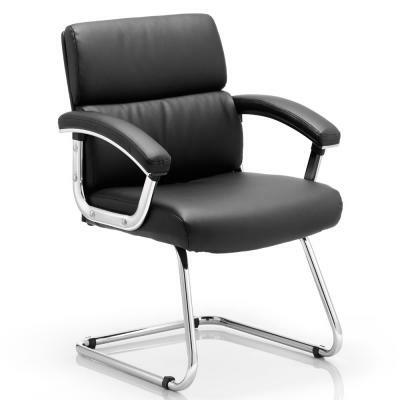 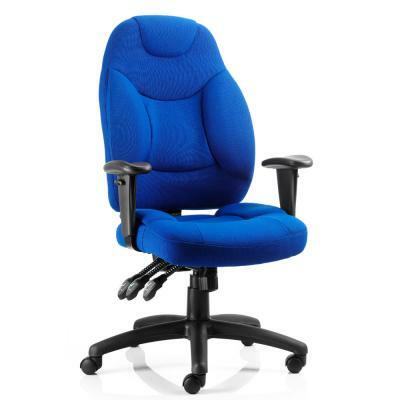 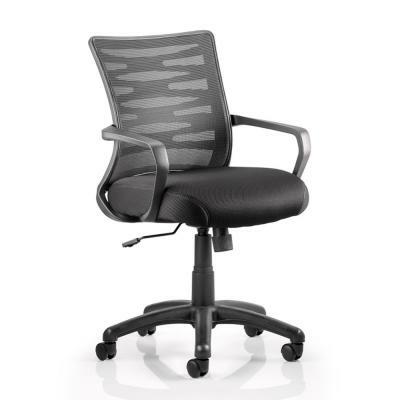 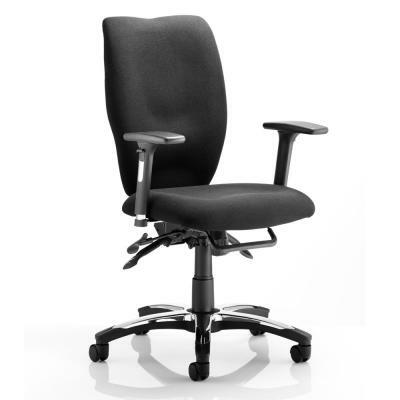 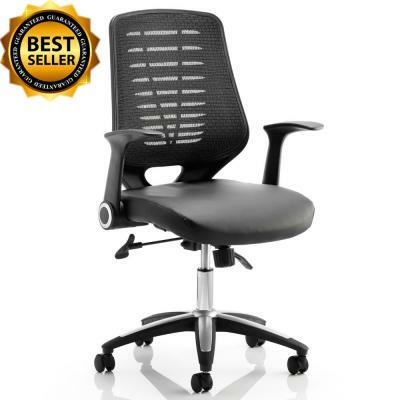 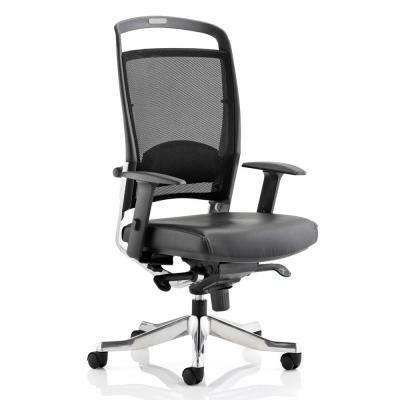 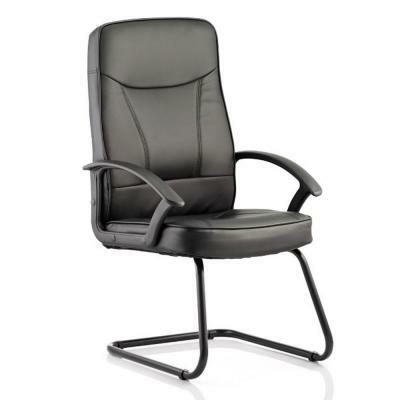 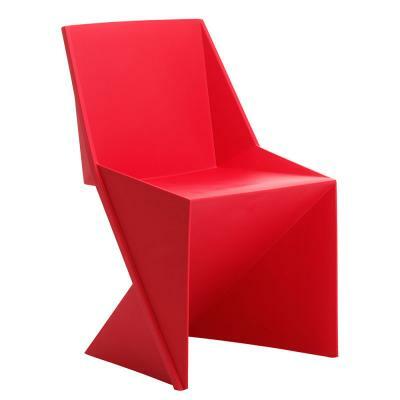 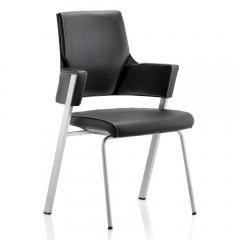 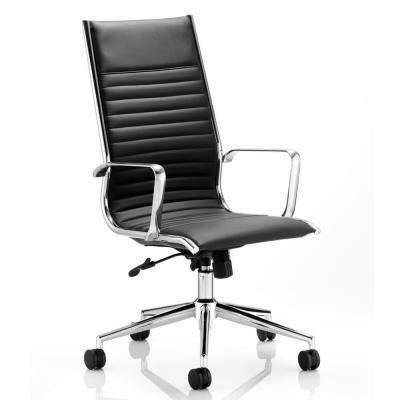 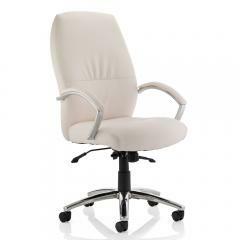 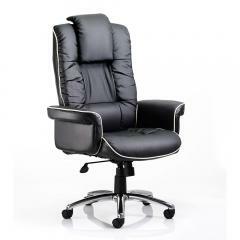 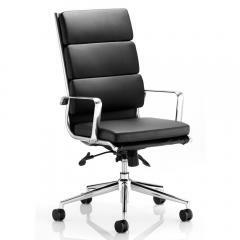 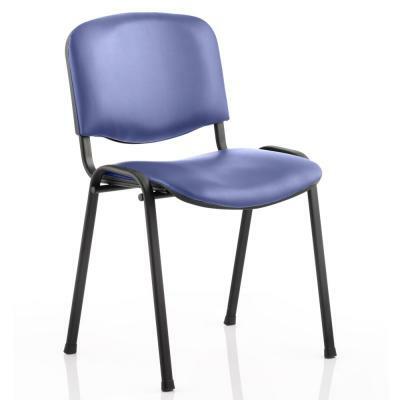 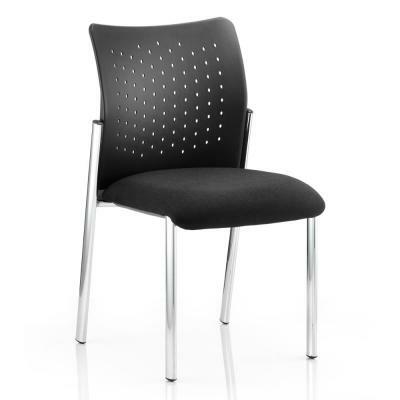 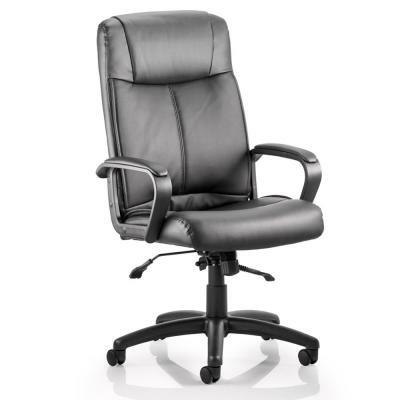 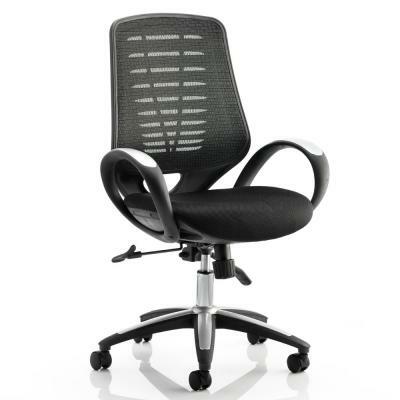 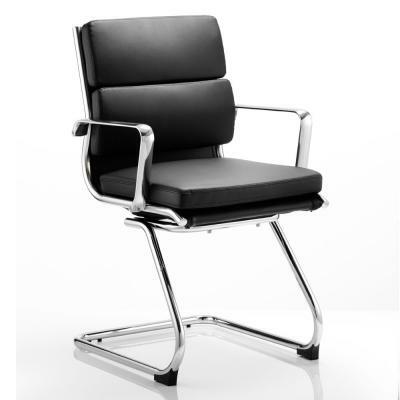 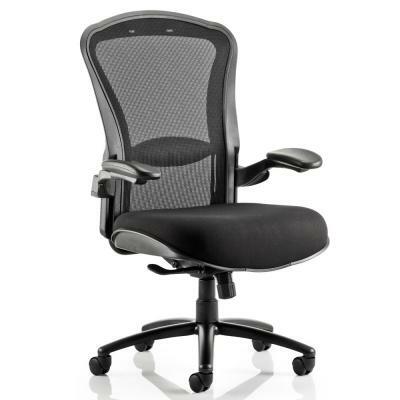 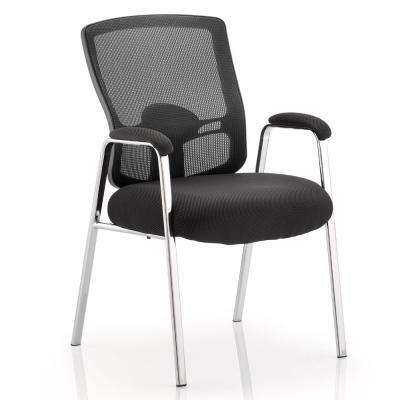 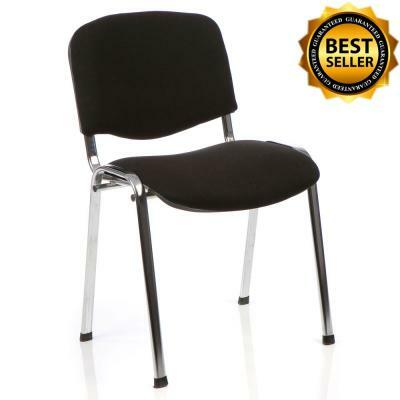 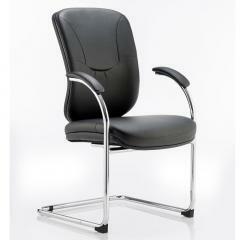 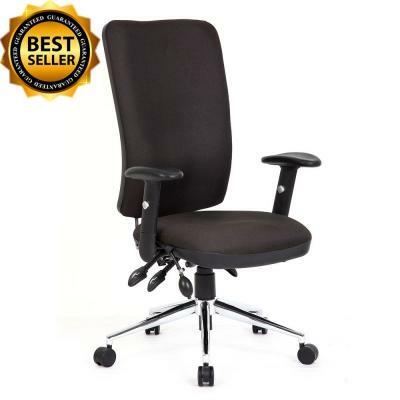 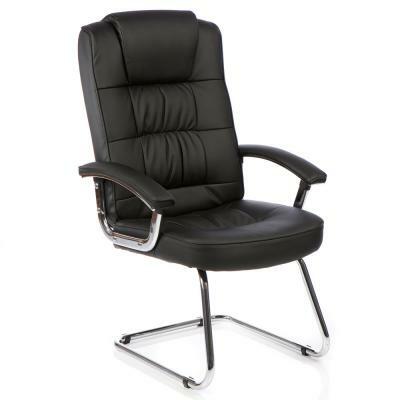 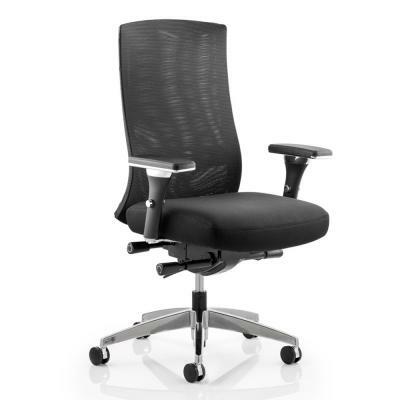 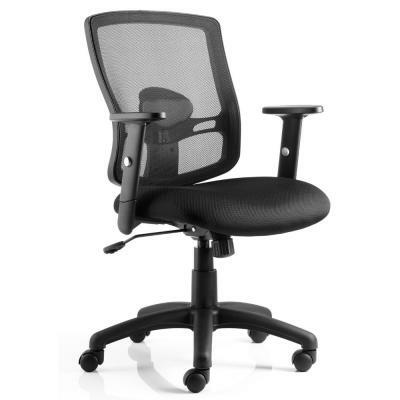 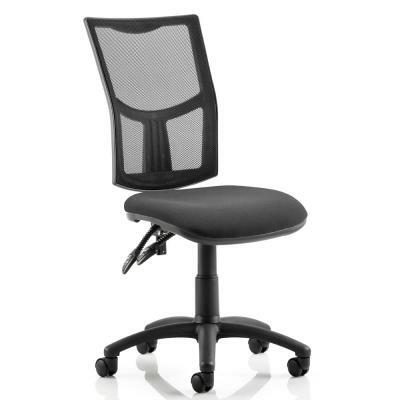 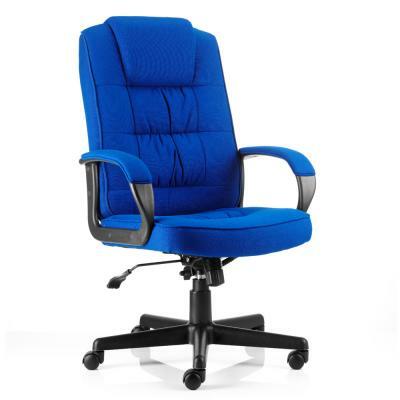 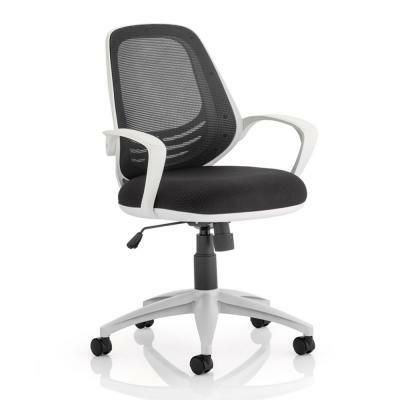 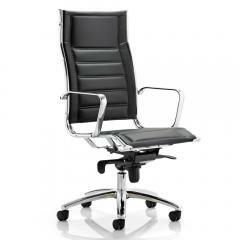 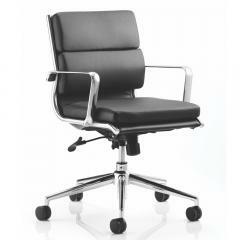 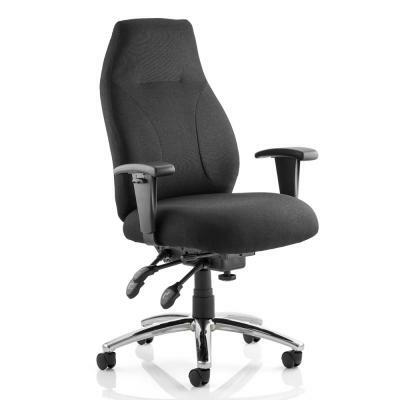 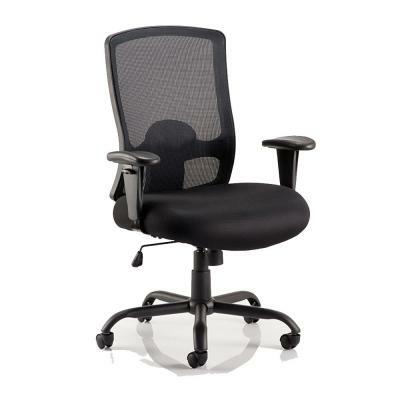 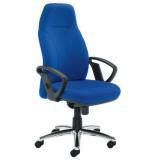 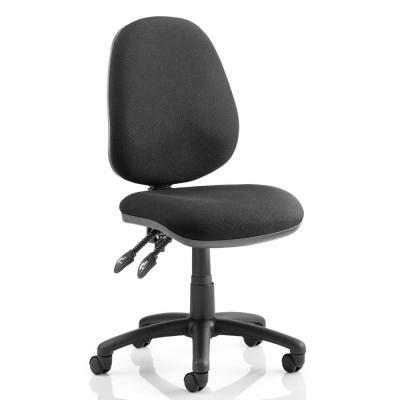 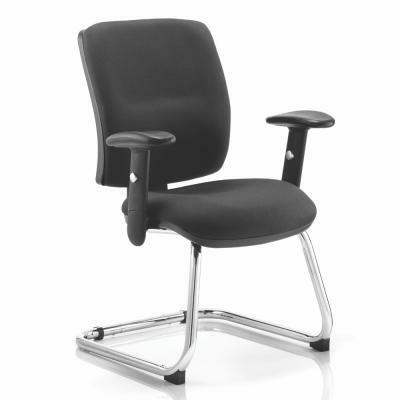 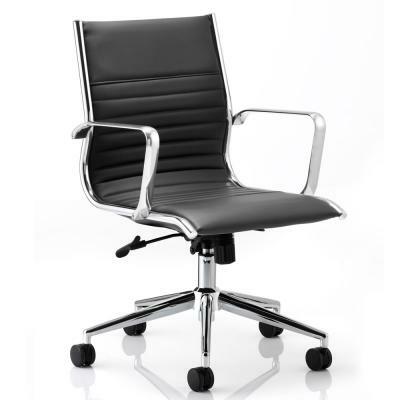 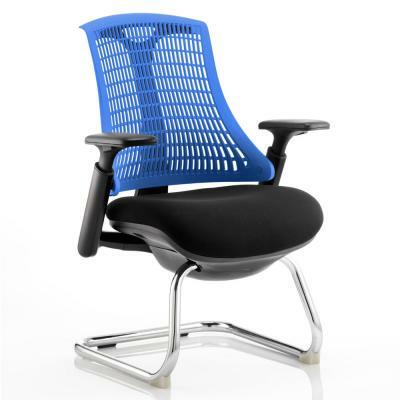 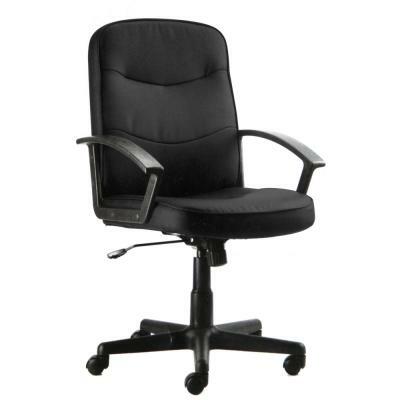 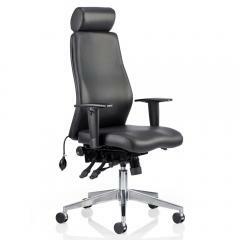 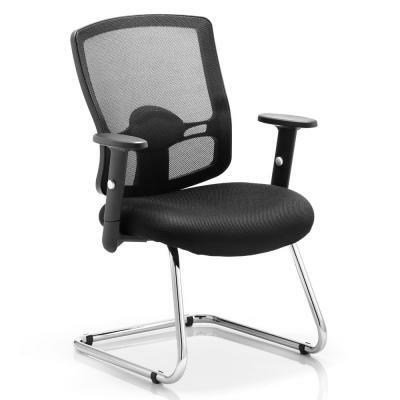 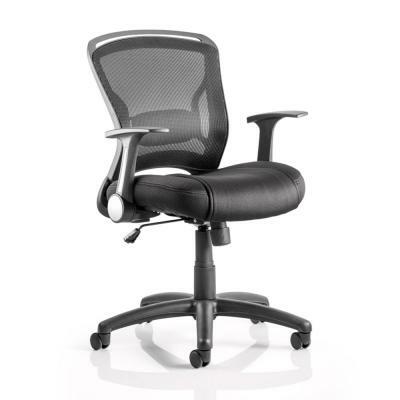 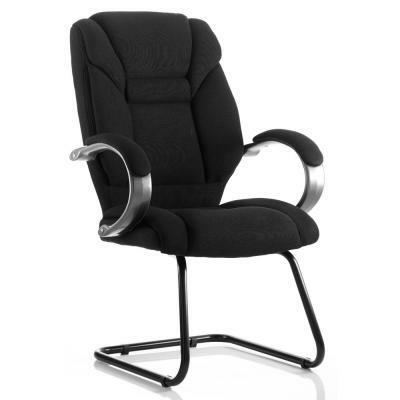 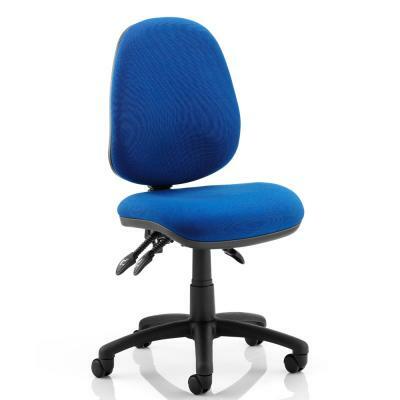 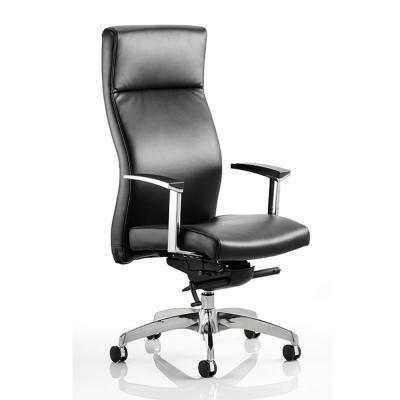 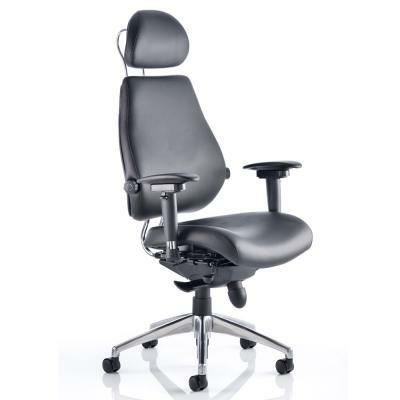 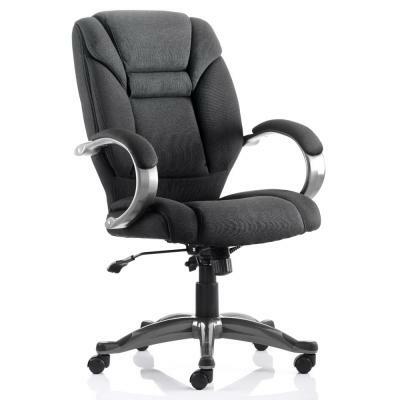 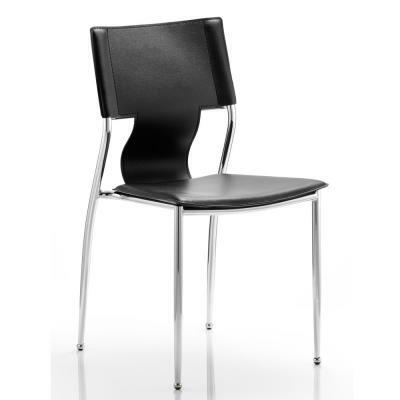 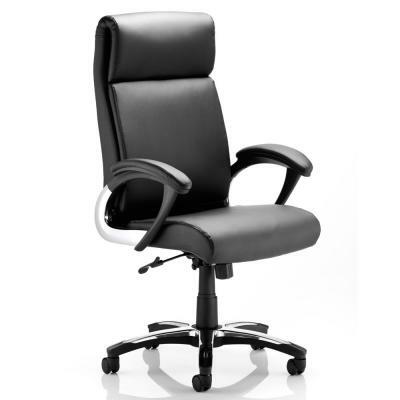 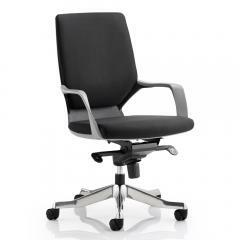 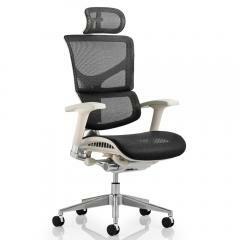 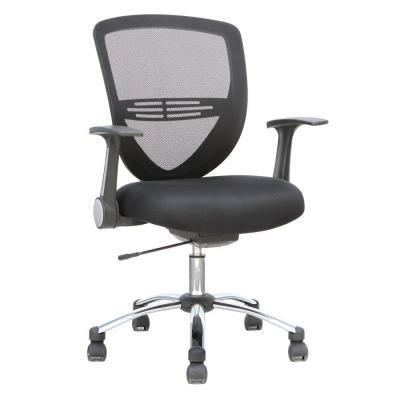 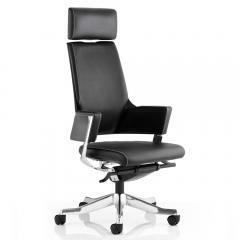 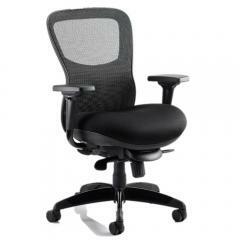 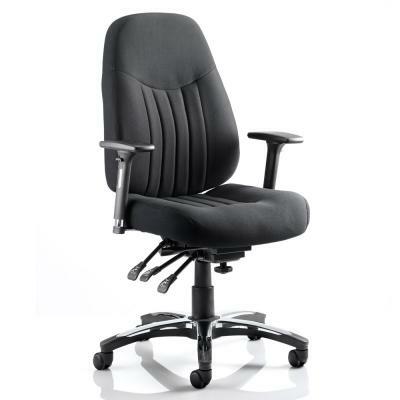 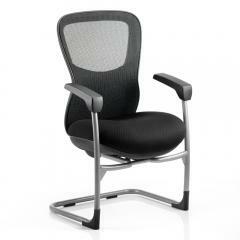 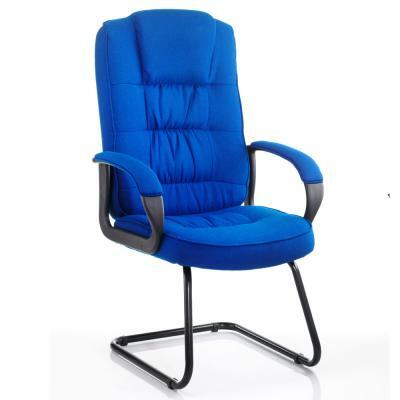 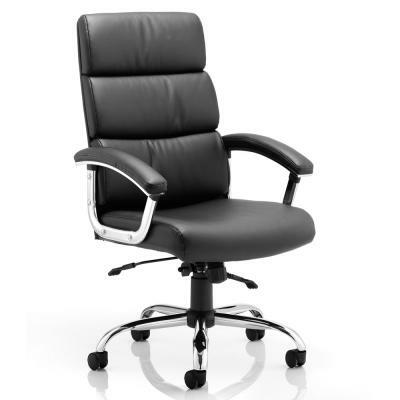 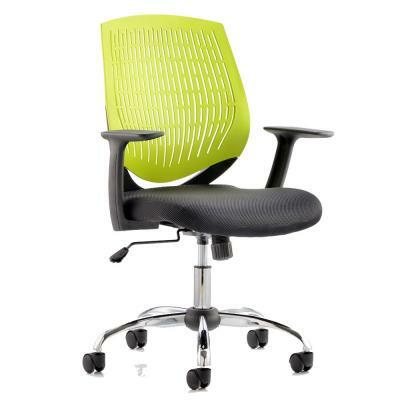 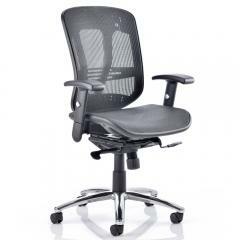 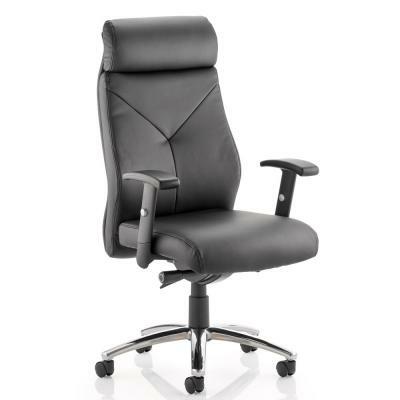 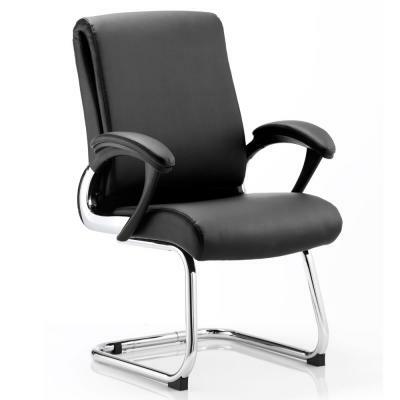 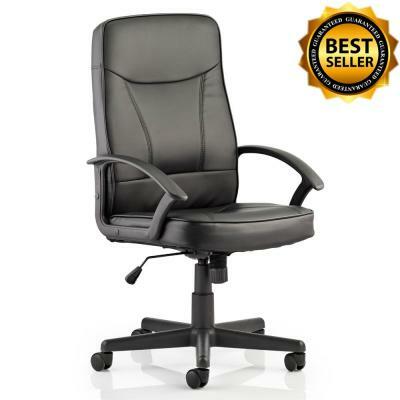 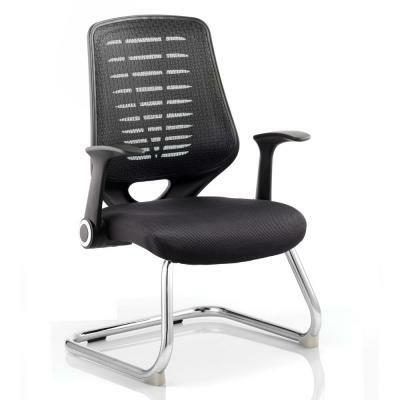 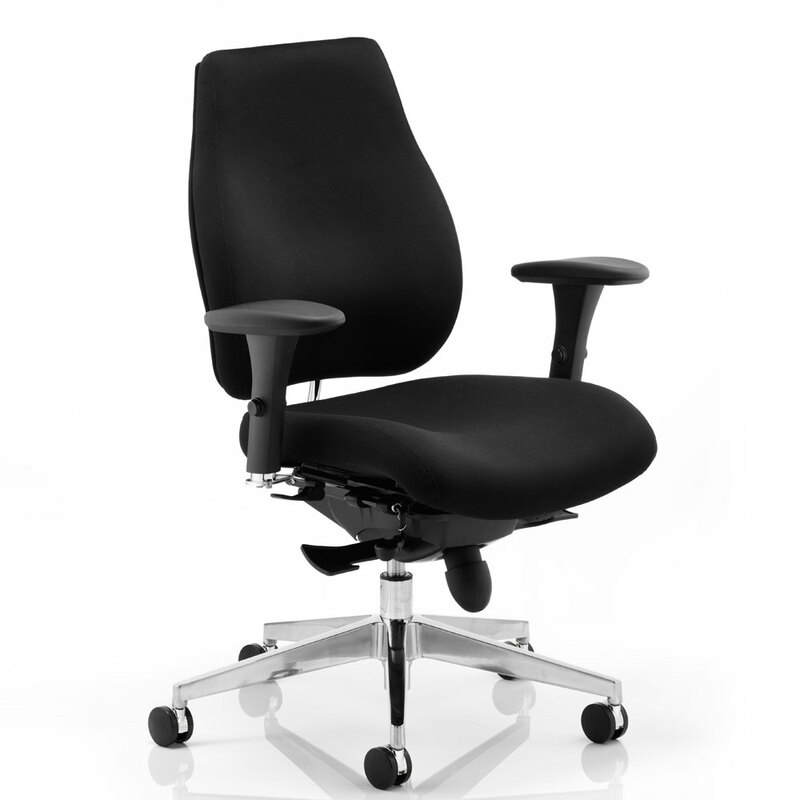 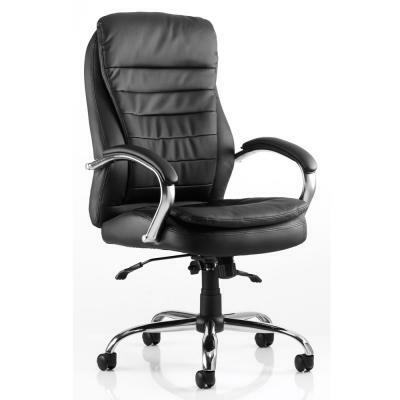 Our extensive range of New and Used Office Chairs are all quality tested as they are put into stock and before they go out for delivery. 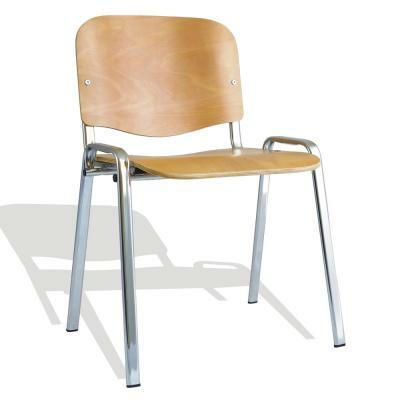 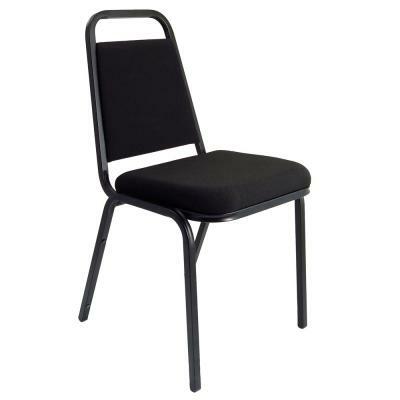 All of our Second Hand Chairs are cleaned from Top to Bottom. 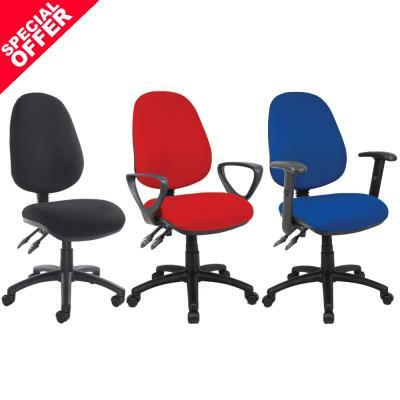 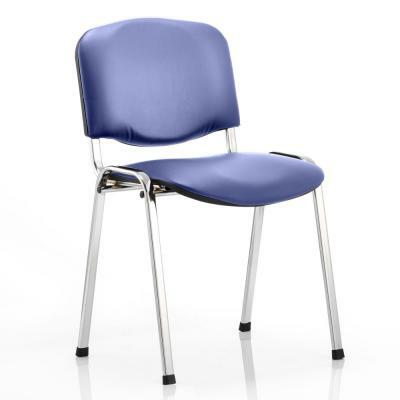 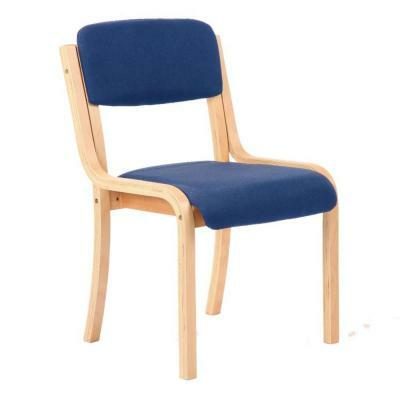 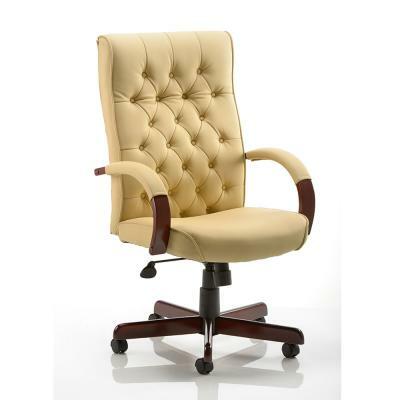 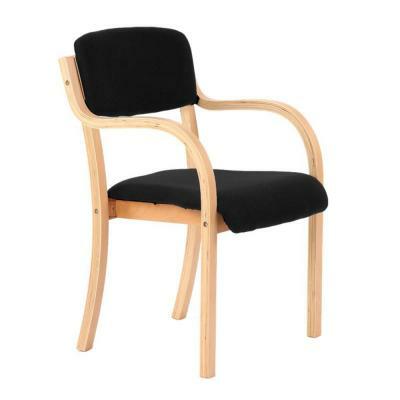 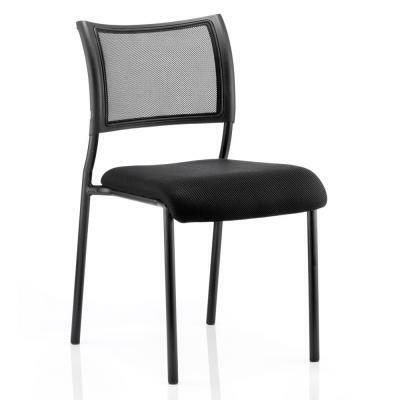 99% of Our Second Hand Office Chairs are Available Re-Upholstered in a Colour of Your Choice at No Extra Cost, so you are once again guaranteed the best quality, we cover this with a 1 Year Warranty on all Used Seating!